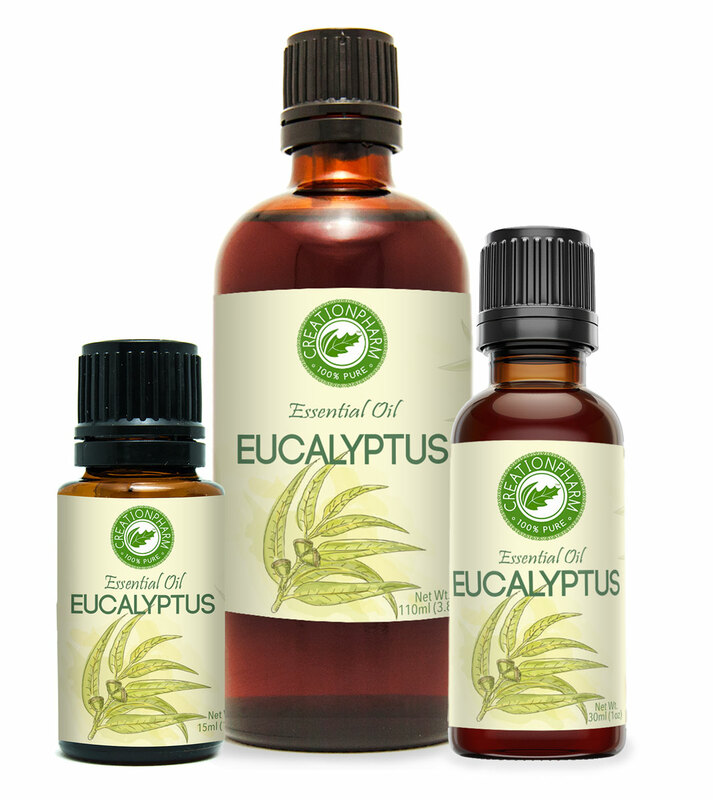 This most commonly available eucalyptus essential oil is a clear, thin steam distilled oil from wood and leaf portions of the plant. 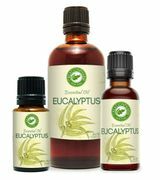 Eucalyptus oil is most commonly produced in China or Spain and has a very strong aroma considered to be a top note by perfumers. The aroma of the Eucalyptus oil is described as a very herbaceous scent with soft wood undertones and a quick sharp menthol type onset and blends well with pine, thyme, lavender, rosemary, marjoram, cedarwood and lemon.